When we meet doctors and other medical personnel in a hospital or emergency room, we assume without thinking that they’re competent and qualified to practice medicine. But somebody has to make sure — and for obvious reasons. In 2012, 61 cases of fake doctors were reported in California, almost double the amount reported the previous year. The process of tracking the training and experience of medical professionals is called credentialing, and it’s an arduous one, writes Virginia McCollum, RN, a guest blogger for the Joint Commission’s Ambulatory Health Care Blog. McCollum is quick to note that the rules determining who can practice without supervision vary widely. ”For example: Nurse Practitioners are licensed in 14 states as independent practitioners — LIP’s; for the remaining states, they are licensed as practicing ‘under supervision of an LIP.’ Bottom line: check your state for which professions who are licensed to practice independently.” She also notes that while most states require recertification every two years, Illinois requires it every three. Some organizations do their own credentialing, while others rely upon a Credentialing Verification Organization (CVO). Either way, it’s a complex multi-stage business process. McCollum’s sample process runs to 14 steps, many of them associated with documents such as letters and certificates, as well as various levels of approvals. It’s a process tailor-made for automation. 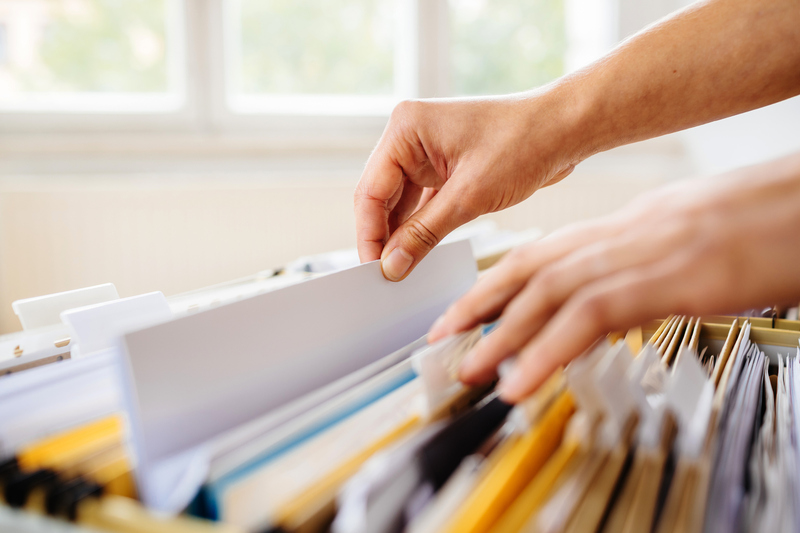 “It takes a very organized person to keep all information in order and then follow up with re-privileging every two years,” she writes.